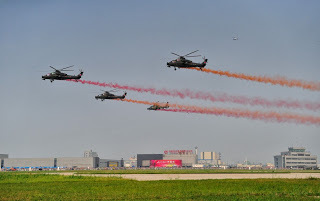 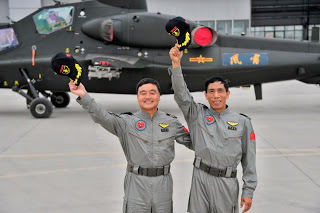 Images of the Chinese PAL Aviation Thunder Aerobatic Helicopter Team in Tianjin. 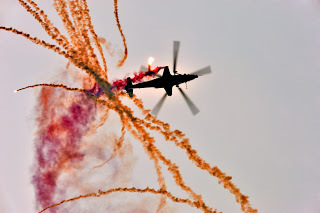 Chinese People's Liberation (PLA) Army Aviation Thunder Aerobatic Helicopter in Tianjin International Helicopter Exposition. 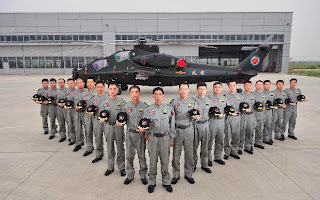 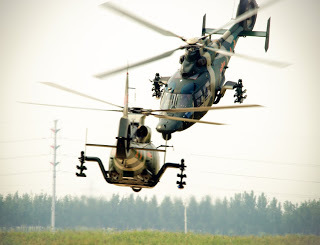 Chinese People's Liberation (PLA) Army Aviation Thunder Aerobatic Helicopter Team uses the WZ-10 and WZ-9 Helicopters.